Unlimited SSL certificates - LifeTime Free! Get as Many SSLs as you need for ALL of your domains! All SSL certificates issued - Free for Life! 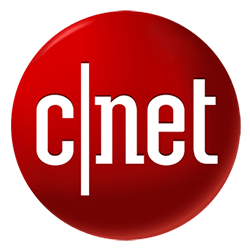 Which packages come with Let's Encrypt Support? How is Let's Encrypt different than a regular SSL? 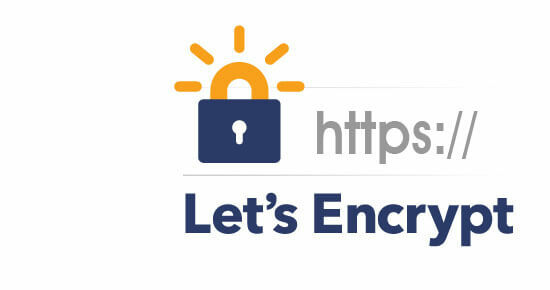 Let's Encrypt is a domain validated (DV) SSL, which does not require any additional paper work to be validated, thus its ideal for any website or any domain name. Let's Encrypt issuing and validation is basically instant, in comparison to normal SSL certificates which requires extra validation steps, or additional paperwork. The Let's Encrypt SSLs do not come with any monetary insurance for e-commerce websites (which is typical for normal private SSL certificates) - which for most clients is not really a limitation. How many SSLs can I have? You can add as many SSLs to any of your domain names hosted within your account - there is NO physical limit or any cost associated with adding SSLs. Currently Let's Encrypt does not provide WildCard SSLs, so if you need to add SSL for many sub-domains in the same domain name, you will just need to add these individually through your control panel (for no cost). If you want to have a WildCard SSL, please check our WildCard SSL certificates page. For improved security the Let's Encrypt SSLs are automatically renewed every 90 days, you don't have to do anything in order to renew the SSL - this is automatically covered by our control panel and service. For more information on why the SSLs are renewed every 90 days please, check this article. All modern web browsers are supported, the full compatibility list is available here. You can install Let's Encrypt inside your cPanel control panel for every account that comes with Let's Encrypt SSL. Simply navigate to the "Security" section in cPanel and click on the Let's Encrypt link. For Plesk users, the Let's Encrypt link is available within the main Plesk menu. For SolidCP users, check the following tutorial. If your package is eligible for Let's Encrypt (listed above) but you can't see the Let's Encrypt installation link, please contact our support for further assistance.